Although health was not a major concern for most participants, some saw health as an important factor underlying resilience. Health was not considered important for most interviewed participants. 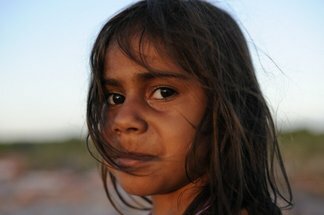 Aboriginal people, generally older females, are usually concerned with other family members’ issues and tend to neglect their own wellbeing. Although health was not a major concern for most participants, there was some who saw health as an important factor in resilience. Being physically healthy better equipped individuals to face and conquer adversity.